Here are some wonderful testimonials we've received from our satisfied customers. Comer Communications is our go-to vendor for all security camera needs. As a large school district with many locations and sites, we purchase security cameras on a regular basis to ensure our campuses are safe and well-monitored. We are pleased to have a local Redding company like Comer to fulfill those needs. We get very personalized service from Sara and Dan, and they are always responsive and helpful. We will continue to do business with this wonderful Redding company!! 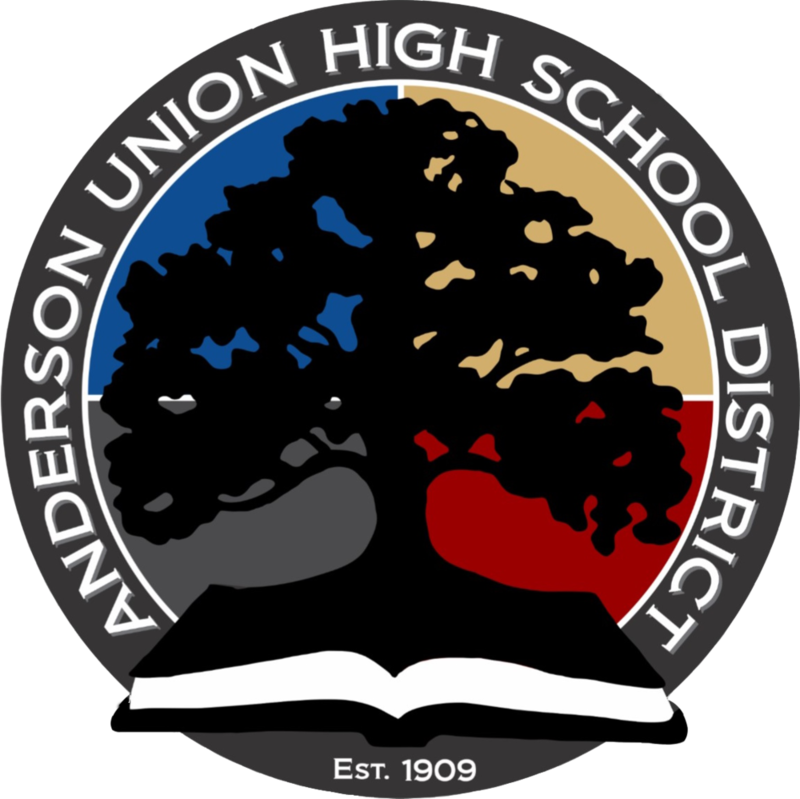 Comer Communications is an invaluable partner with Anderson Union High School District. They are our primary source for network cabling and security camera projects. Their professionalism during school hours is outstanding, and their final product is always neat, orderly, and well-integrated into the classroom and school environment. Comer Communications is a trusted and valued partner. We appreciate everything they do for us. We have been working with Comer Communications for over 10 years. The team have always tried to accommodate schedules, most importantly urgent matters and the need to work after typical business hours. The quality of their work (including clean up), technical knowledge and job preparedness are top-notch. 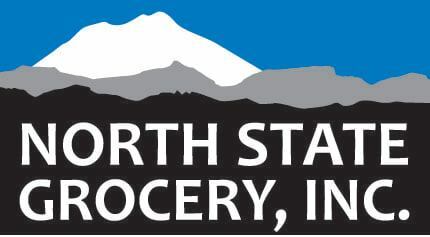 I have had no need to partner with any other telecommunication company in my tenure here at North State Grocery. We had the privilege of working with Dan and Dennis this year when they installed our phone system at our new location. Their communication was quick and courteous. The installation process seemed effortless. Dan was very patient with all our questions, while trying to figure out which system would work best for our company. Dennis did the majority of our installation. His knowledge and expertise in this area is substantial. He was able to explain how the phone system works as well as how to operate it in terminology we could all understand. The few “bumps” we ran into where handled quickly to ensure our phone system stayed up and running for our day to day business. We would highly recommend Comer Communications to any business that requires the use of multi phone lines. Heather Frick, Office Manager | Highway Specialty Co. I would like to say how extremely happy we are with Comer Communications. The quality of the work they perform is outstanding. Their service and support has exceeded our expectations. We are in the process of a very large mass notification project and I have no doubt that we will be satisfied with the results at the completion of the project. Comer Communications takes great care of us with excellent customer service, reliable turnaround times, and competitive pricing! They are a great resource for all of our cabling needs. Have feedback or a testimonial you would like to submit? Fill out the form below! We greatly appreciate feedback.